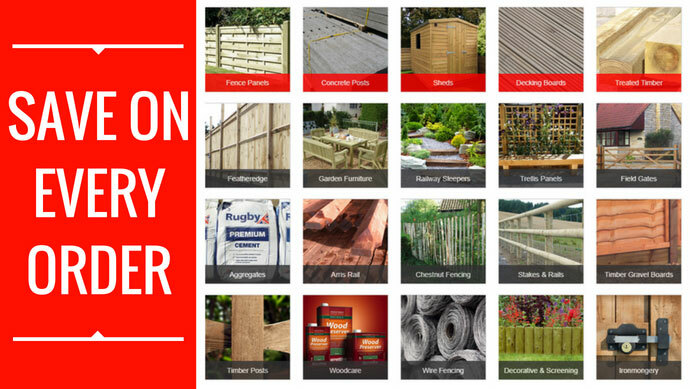 Your new Trade Account will receive an agreed initial discount profile that will increase as you spend more with us. 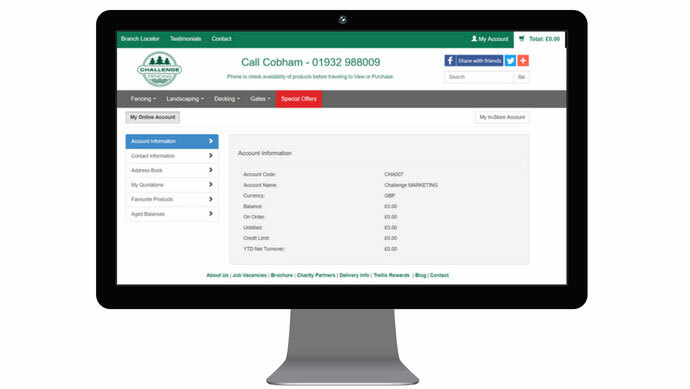 Your 24/7 Trade Dashboard will allow you to view previous orders, reorder products at your discounted price, view your balance & pay invoices. 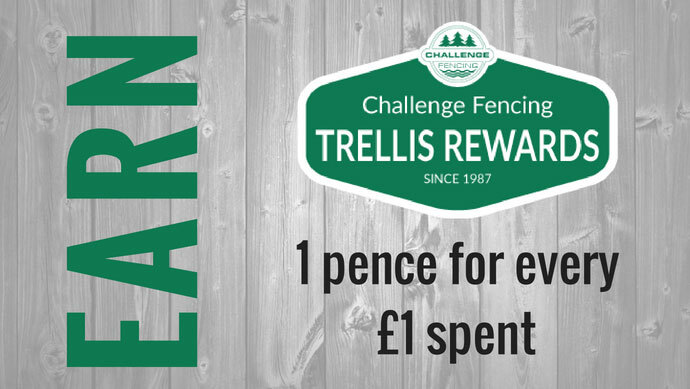 You will automatically join our Trellis Trade Rewards programme & will start to earn 1p for every £1 spent once you meet the minimum spend threshold. I consent to Challenge Fencing collecting & storing my data from this form. In order to comply with our Terms & Conditions, all Trade Account customers agree to Challenge Fencing contacting them via email and/or SMS text message to manage their account & keep them updated on our services & products. Just a quick note to say thanks for yet another successful transaction with you.